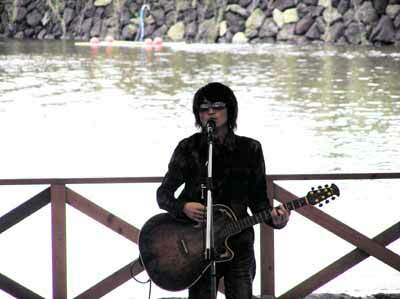 This entry was posted in 2004-2006, Live-clay, ライブ on 2005 年 11 月 1 日 by snowner. This entry was posted in 2004-2006, Live-clay, ライブ on 2005 年 10 月 9 日 by snowner. 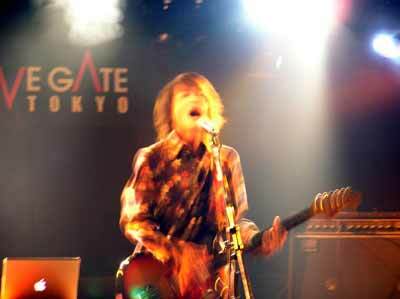 This entry was posted in 2004-2006, Live-clay, ライブ on 2005 年 9 月 24 日 by snowner. 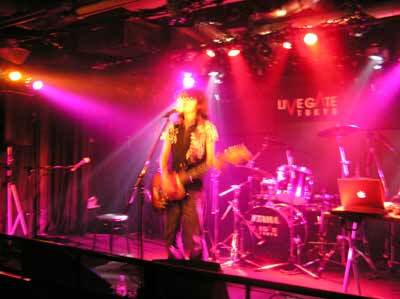 This entry was posted in 2004-2006, Live-clay, ライブ on 2005 年 9 月 22 日 by snowner. 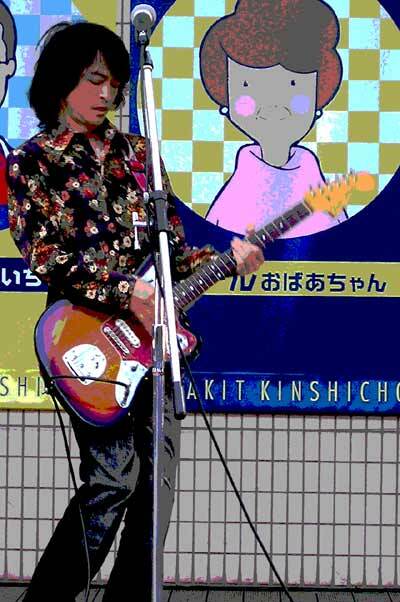 This entry was posted in 2004-2006, Live-clay, ライブ on 2005 年 9 月 4 日 by snowner. This entry was posted in 2004-2006, ライブ on 2005 年 8 月 29 日 by snowner. This entry was posted in 2004-2006, ライブ on 2005 年 7 月 31 日 by snowner. This entry was posted in 2004-2006, ライブ on 2005 年 7 月 24 日 by snowner. This entry was posted in 2004-2006, ライブ on 2005 年 7 月 22 日 by snowner. This entry was posted in 2004-2006, ライブ on 2005 年 7 月 21 日 by snowner.